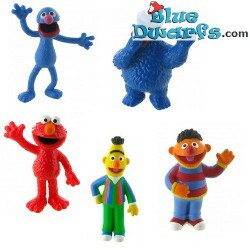 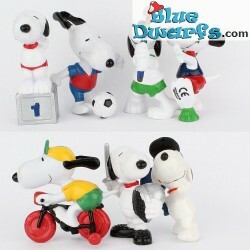 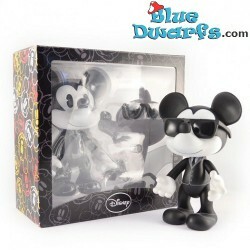 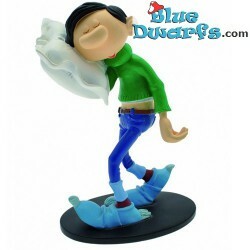 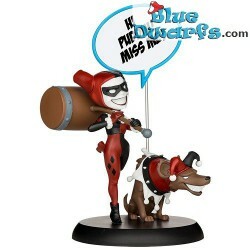 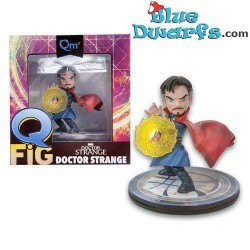 Other comic figurines There are 529 products. 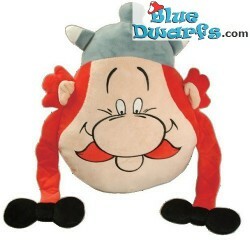 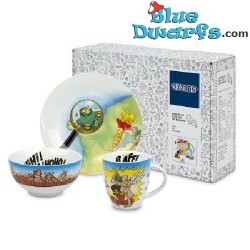 Asterix and Obelix children set: "HiHi!HaHa!HoHo!" 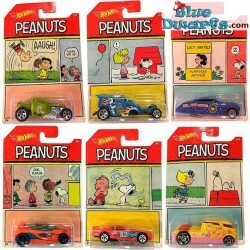 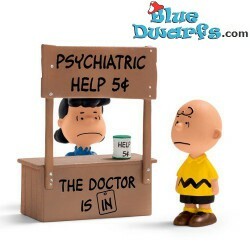 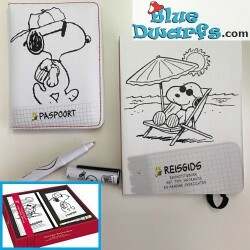 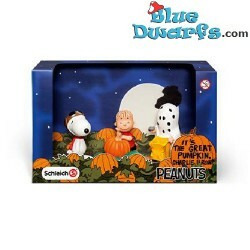 Psychiatric Booth Scenery Pack with Lucy and Charlie Brown (peanuts) Good help don't have to be expensive.